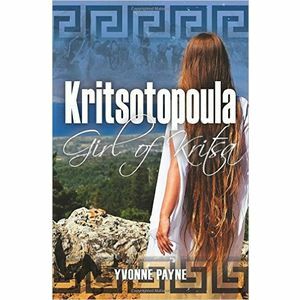 Monika negotiates with Uncle Yannis to rent his shop in Plaka, remodel the interior and open a bookshop. Excited and happy, she and her mother move from Heraklion to live in Elounda. 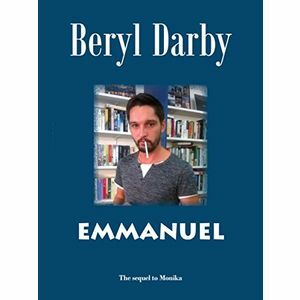 Whilst in prison Emmanuel involves his father in drug trafficking. Once he is released he is determined to find Monika and resorts to devious and expensive means to discover her whereabouts. Finally discovering that she is living in Crete he resorts again to violence to extract her exact address from Natasha. Despite being badly injured Natasha is able to name her attacker. 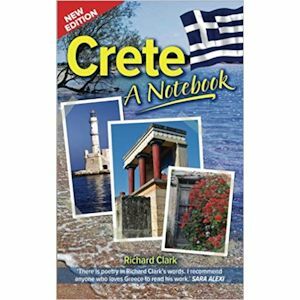 Emmanuel travels to Crete and narrows down the area where he may find Monika, finally ending up in Plaka. Due to her friends Monika is able to escape unharmed and once again Emmanuel finds himself behind bars whilst his father suddenly has some explaining to do to the drug dealers.